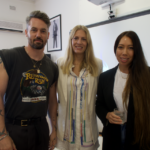 We held our Global Fashion Buying Workshop Series on Friday 5th April for students with Senior Fashion Buyers from THE ICONIC and GENERAL PANTS Tom Simpson, Mareile Osthus and Angelina Luckett. 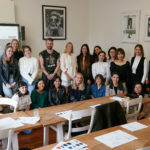 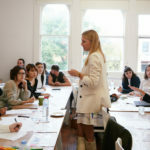 Students had the exclusive opportunity to hear from some of the best in the industry and learn about what it really takes to become a successful Fashion Buyer. 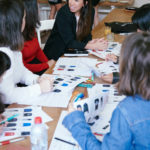 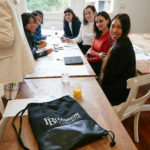 Throughout the workshop, students completed a Fashion Buying activity in which they were guided by our special guests.